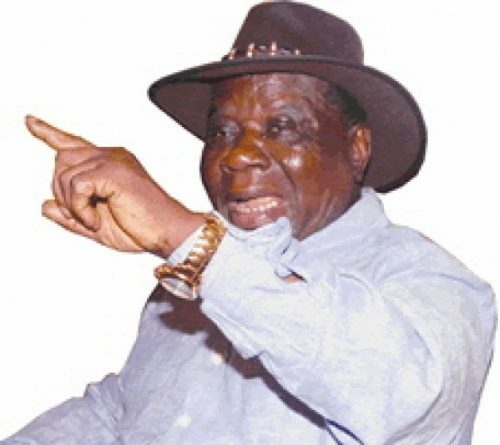 Elder Statesman, Chief Edwin Clark has called off the 90-day ultimatum given to the Federal Government to fulfil its promises to the people of the Niger Delta. The Niger Delta leaders had called on the Federal Government to take more serious steps to protect the lives of Nigerian citizens in Bakassi. They also sought the establishment of a presidential commission to protect Nigerians still living in Bakassi. Furthermore, the group had decried the non-ratification of the Green Tree Agreement which according to them, has the ability, if implemented, to protect Nigerians who chose to remain in Bakassi. The appeal came few days after hundreds of Bakassi indigenes were chased out of Cameroon with many of them feared dead. In March, the Federal Government had announced plans to resettle the IDPs from Bakassi as they described the ceding as a national loss. The Acting President who spoke at a town hall meeting in Calabar, the Cross River State capital, however, promised that displaced indigenes of the region would be resettled. He said the Federal Government would see to the construction of the Lagos-Calabar Rail to foster economic development in the state and for the good of the people.